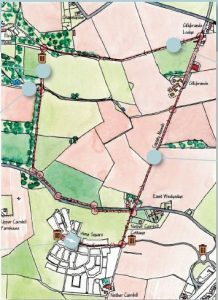 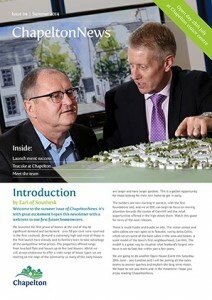 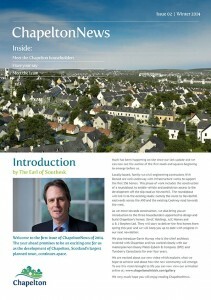 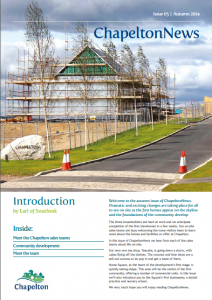 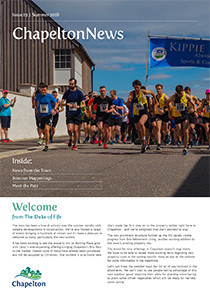 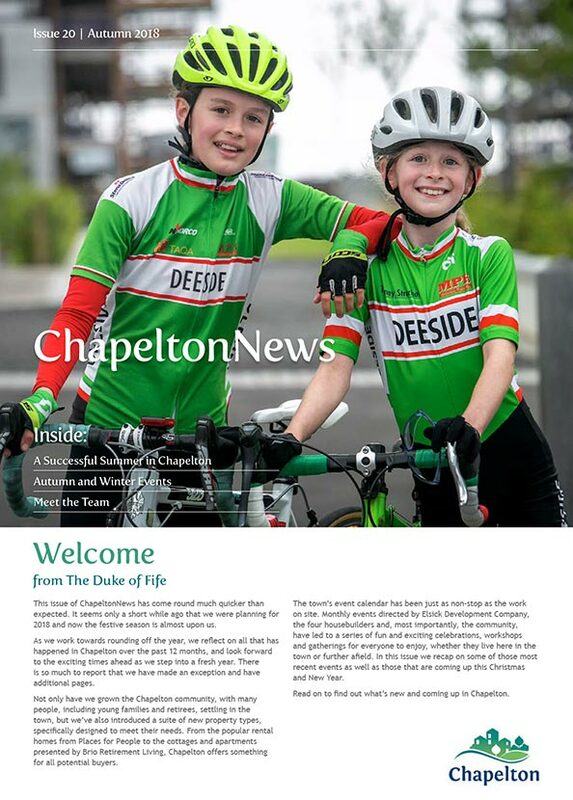 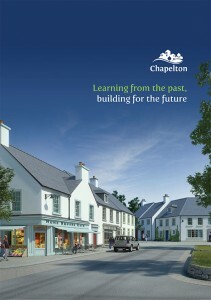 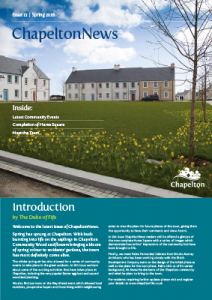 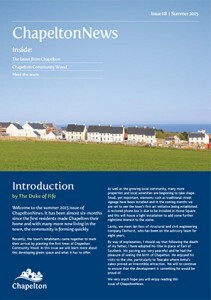 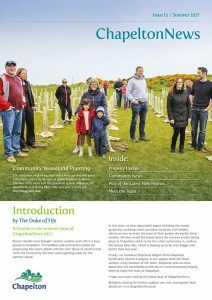 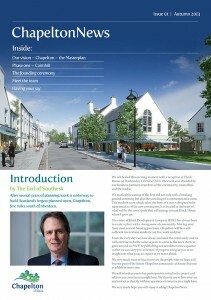 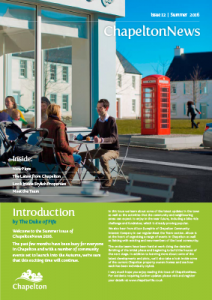 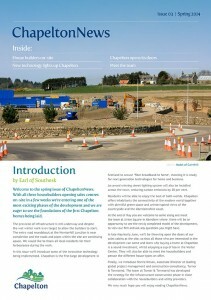 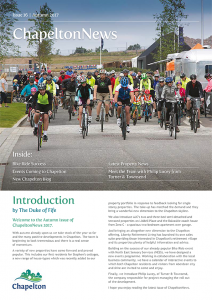 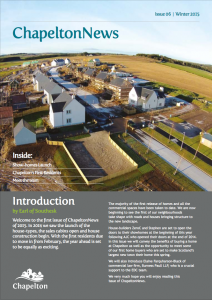 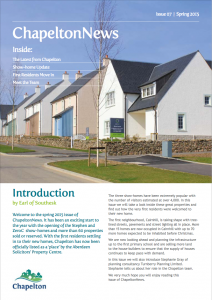 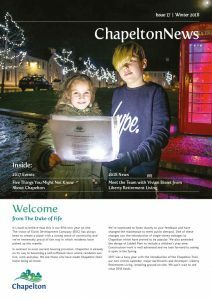 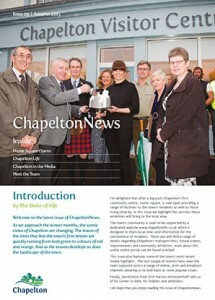 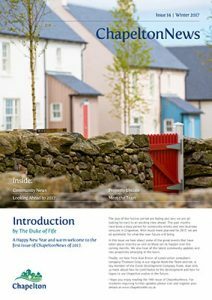 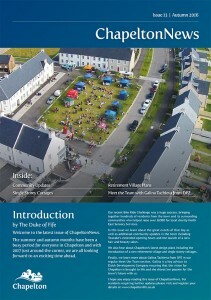 Key reports and documents related to Chapelton include exhibition boards, charrette publications and planning application documents. 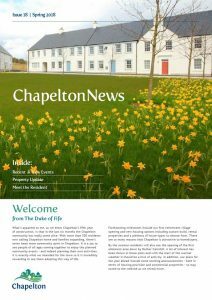 These items are available for download below. 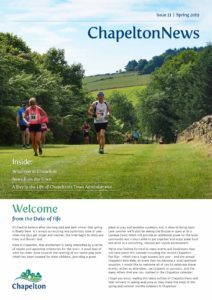 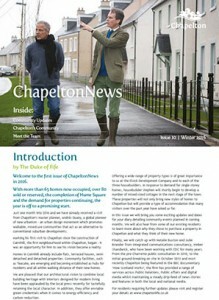 If you have any questions regarding these documents, you might find your answers on our FAQs page or you can email EDC at Info@chapeltonnewtown.co.uk.